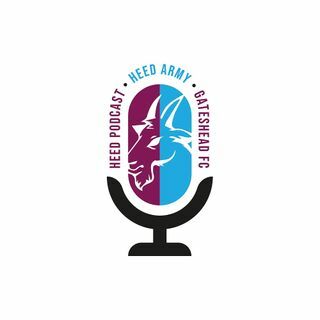 On Issue 4 of the Heed Army Podcast, we chat about the recent fund raiser, recent gamwes and preview the weeks coming games. In seriousness. Keep the 600 and use it to build on to the end of the season. 28 squares and all boards have gone. Are there still squares available Mickey? Great match commentary. Just wonder what other clubs do to make money out of fund raising. Good sum to build on. Maybe set a target like Blue Peter! I'd forgot about Mellish taking the throw in from the stand. Oh dear. I feel your pain Dave. Why don't we just buy Bitcoin. I like the idea of the festival bands. New pin badges. They sell rapidly. Hello. Did I win anything in the raffle?